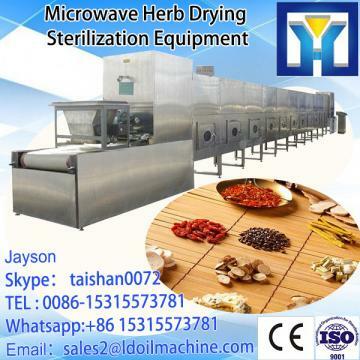 â¥ How to define oolite limestone vertical dryer equipment? The vertical dryer adopts vertical equipment and steel structure housing, and the lining is equipped with heat preservation material to keep warm. In the inner of the kiln, and multilayer high temperature castings have been used and overlapped. In the higher, middle and lower parts, all relevant components have several groups of vibrate, closure, temperature control and intelligent control systems. Water vapor and smoke collected and removed by the whirlwind dust collector installed in the draught fan. The key technology of vertical dryer is to control the flow rate and residence time of the material in every area of the dryer, making the hot flue gas fully convected, radiated and heat conducted with the material which thus can be scattered in the dryer as far as possible to enlarge the contact area between the hot smoke and the material. At the same time, material drying parameter optimization microcomputer software technology has been adopted to proceed online detection to the material moisture and gas temperature in the preheating zone, stoving zone and drying zone, and adjust the system parameters on line such as heating ability, lead-wind quantity, secondary hot wind distribution, heat supply capacity, material closure capacity and retention time,etc., realizing dynamic optimization balance of the system and improving the heat utilization rate. â¥What's the technical advantage of oolite limestone vertical dryer equipment? 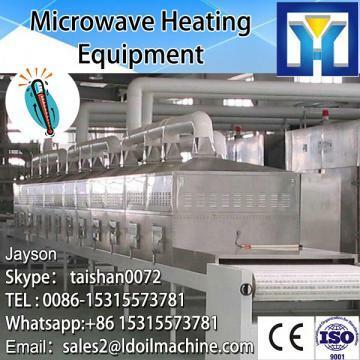 (1).Innovative design: with new-style vertical of drying,the material is free dropping gas material countercurrent operation,which is integrated gathering heat conduction and thermal radiation into a body .Heat efficiency is up to 93%. 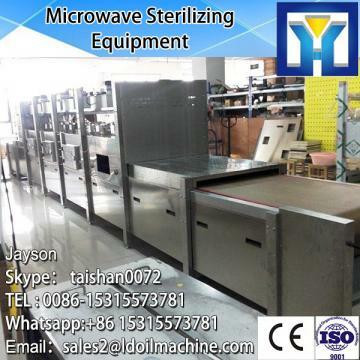 The whole process is automatic control, easy operation and maintenance. (2).Less investment: application of small area can save 80% of the investment, and it is especially suitable for the old-line transformation. It can make use of abandoned or idle kiln, mill, tower, library and horizontal dryer, etc. further reducing the investment. (3).Widely used: drying clay, slag, fly ash, coal, iron, mineral processing, chemical, foundry and other industries of material drying. (4).Long life: the internal components is used in all heat-resistant alloy, long life, low failure rate. 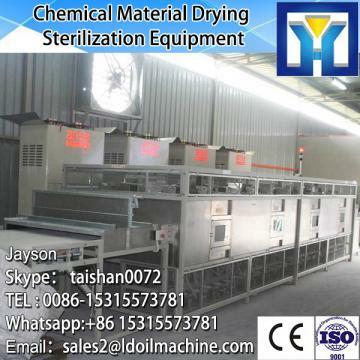 â¥ How about the specification of vertical dryer? 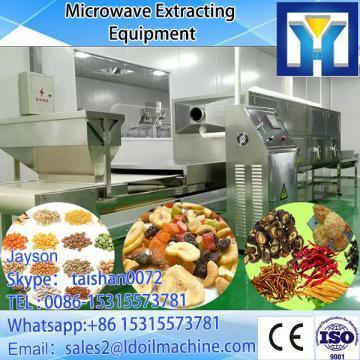 â¥ What's the wearparts of vertical dryer? â¥ How does vertical dryer work in the wild? Company Information Shandong Leader Machinery Co., Ltd. is a large-scale joint-stock enterprise, focas on the production of heavy mining machinery, integrated with scientific research, production and sales. The company is located in zhengzhou national hi-tech industrial development zone, covers an area of 50,000 square meters, with 15,000 square meters two standardized heavy industrial plant, more than 160 sets all kinds of large and medium sized metal processing, welding, assembly equipment. The company attaches great importance to international technical exchanges and cooperation, has introduced advanced technology and craft from United States, Germany, Australia and other countries, establishes the international advanced production lines and first-class modern testing base. 1).What's the material you are going to deal with? 2).How about the moisture content requirement before drying and after drying? 3).What is the heat source? 4).What's the producing capacity you are going to achieve?